A recreational fishing license in Wisconsin is required for both residents and non-residents in order to legally take fish from state lakes and rivers. Without a freshwater fishing license (and supplementary stamps in some cases), you are subject to penalties for attempting to fish in public waters. Once you have your fishing license, you will need to present it anytime it is requested. Freshwater fishing licenses are required to fish in the majority of private ponds and other waters, even those with no direct public access. You can obtain a freshwater fishing permit through the Wisconsin Department of Natural Resources (DNR). The permit is available for purchase through a number of methods, and discounts are available for many WI residents. Who needs a fishing license in Wisconsin? Any youth age 15 or younger. Any active-duty military member who joined as a Wisconsin resident and is now on furlough or leave. 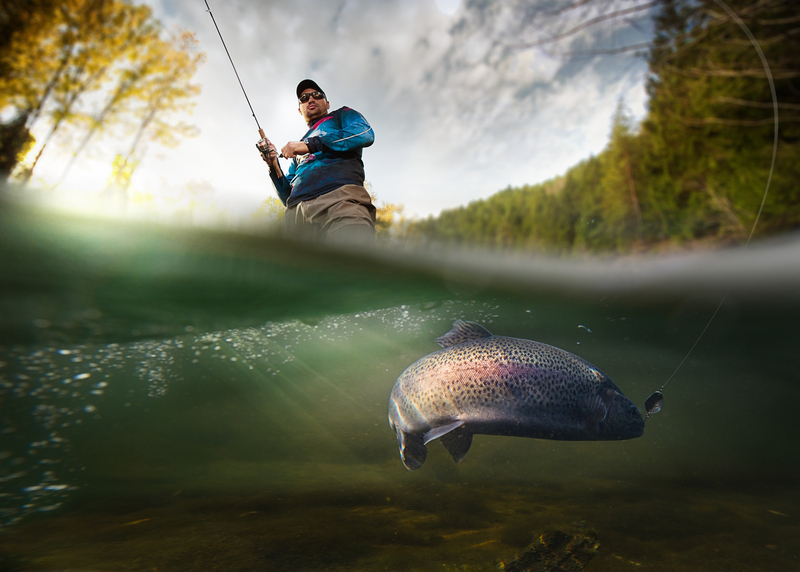 In order to purchase a recreational freshwater fishing license, you need to provide proof of identity. Sufficient proof for a recreational fishing license includes a valid driver’s license or a Social Security Number. Additionally, you need to prove your Wisconsin residency if you would like to purchase a resident license, which is less expensive than a non-resident license. You must have lived in Wisconsin long enough to qualify as a resident for the license. 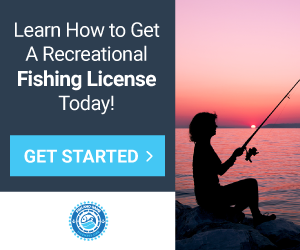 Recreational fishing license (discounted for first-time license holders). Family fishing license (primary family members only, including children 16 and 17). What types of fish can I catch with fishing licenses in Wisconsin? Even with a sport fishing license, however, you must adhere to the proper seasons set for catching each type of fish. 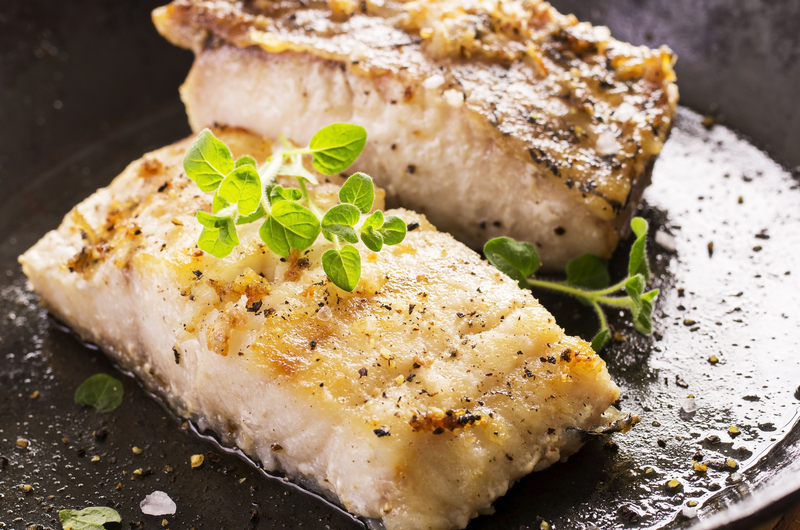 You must also follow the laws governing the amount of each type of fish you can take during a particular season. Residents do not need a freshwater recreational fishing license to take smelt, rough fish or minnows that are of a legal size, but nonresidents do need a license to take these. What types of fish require special fishing permits or tags in Wisconsin? A regular game fishing license does not automatically allow you to catch every type of permitted sporting fish in Wisconsin. You must purchase a separate freshwater fishing permit in order to fish for trout in the Great Lakes or inland Wisconsin, as well as salmon in the Great Lakes. You must also obtain a special permit in order to sturgeon in several places throughout the state. How long is a fishing license valid in Wisconsin? A Wisconsin sport fishing license is typically valid for one year, however, short-term licenses are also available for one day (residents) or one day, four days, or 15 days (non-residents). Two-day trout fishing stamps are available for both residents and nonresidents. How much does a Wisconsin fishing license cost? Are fishing license discounts available in Wisconsin? Where can I get a fishing license in Wisconsin? You can purchase a recreational fishing license online, at a license sales retail agent or at a DNR Service Center. How can I replace my Wisconsin fishing license? To replace your fishing license, contact the Wisconsin DNR.